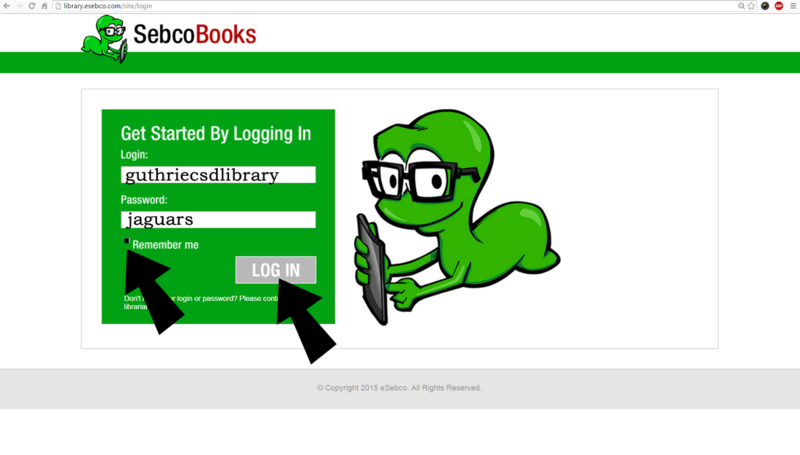 When you first click on the eSebco link, you'll need to enter our school username and password. 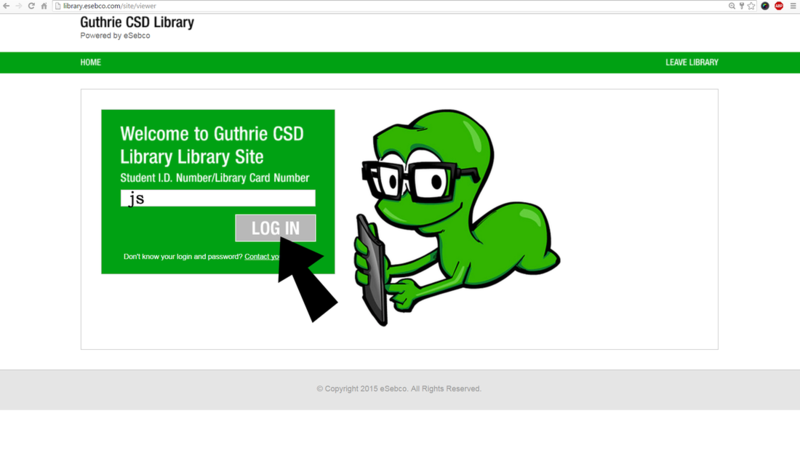 It's okay to click on the "remember me" check box so that it remembers you next time you visit the site. 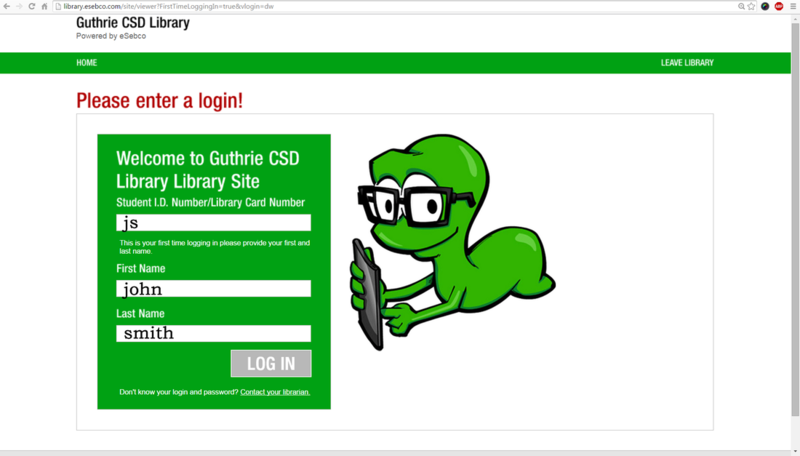 Enter your school ID number, or if you don't know it, type in your initials to log in. Enter your first and last name to finish creating your new account. 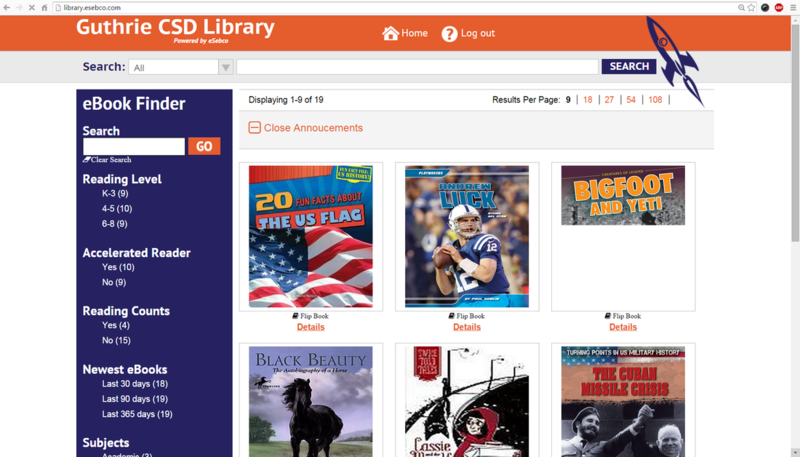 Browse the list of titles in the eSebco library.